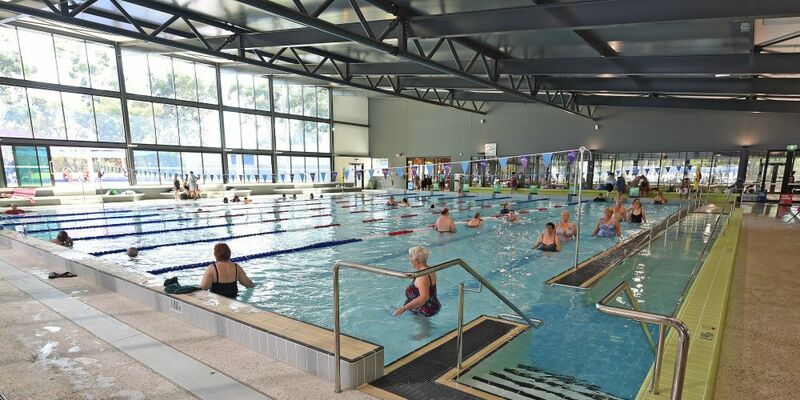 THE Armadale Fitness and Aquatic Centre (AFAC) has finally reopened after a $26m refurbishment. 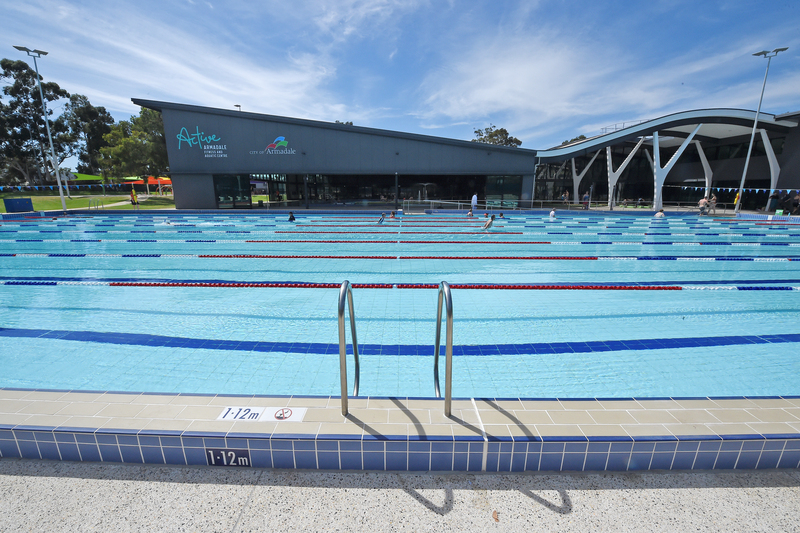 The former Armadale Aquatic Centre doors reopened to the public on March 11 as a brand new facility, complete with high-tech gym equipment, geothermally heated indoor pool, 50m outdoor pool, covered leisure and program pools, a zero-depth splash pad, crèche, cafe and a wellness suite with spa, sauna and steam room. A range of programs will also be run out of the centre including swim school and group fitness classes. 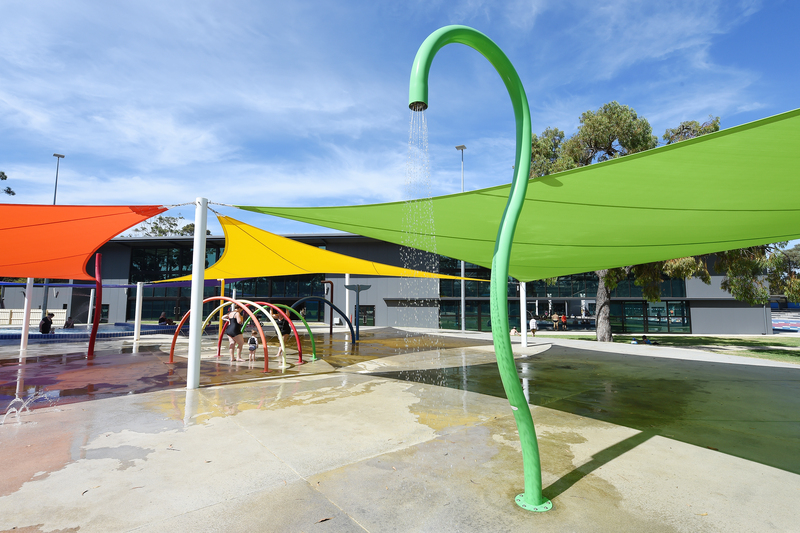 Armadale mayor Henry Zelones said the refurbishment had been a 30 year dream for the community. 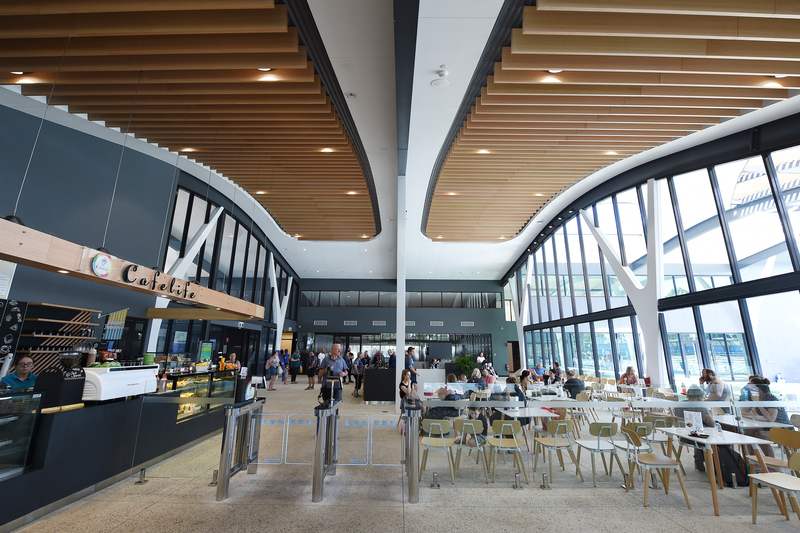 “The reopening is an important milestone in the City’s history, we can now tick the largest strategic project of our Long Term Financial Plan off the list with pride and satisfaction,” he said. 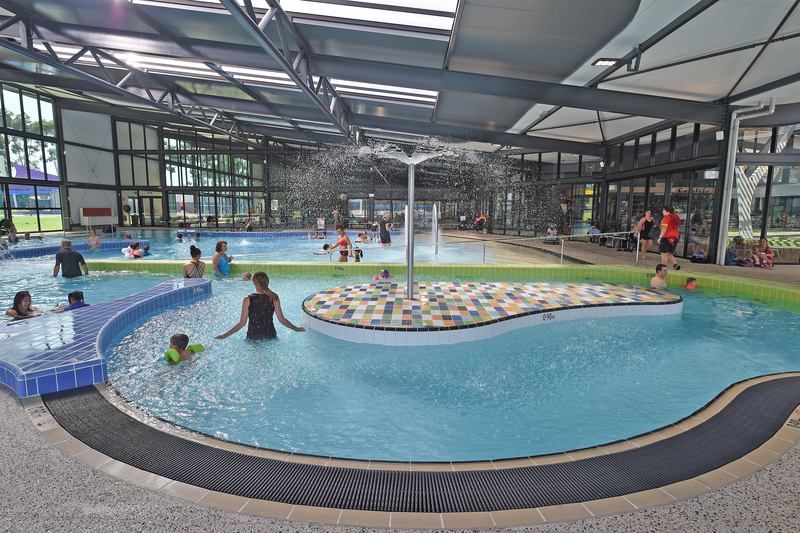 “Our all year round facility is attractive, inviting and frankly spectacular, and the equipment is second to none. He said AFAC was also inclusive. 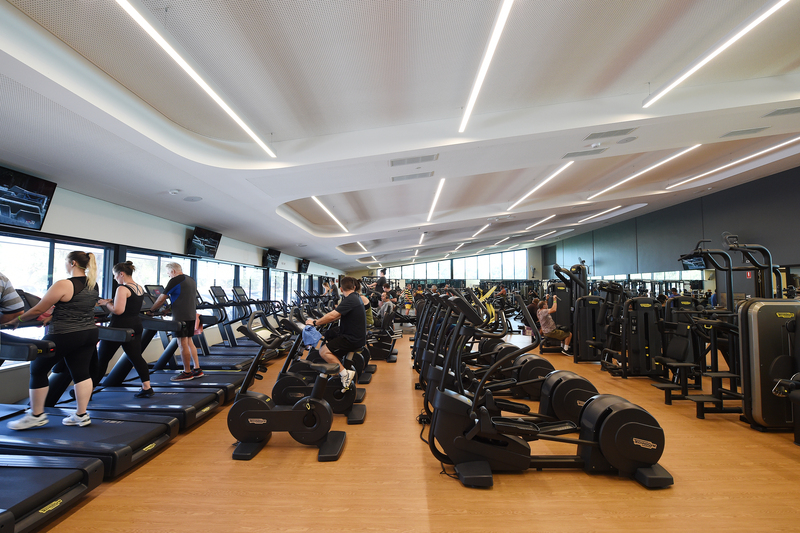 “The facility has seven universal accessible toilets, wheelchair seating allowances in the 25 and 50m grandstand, aqua wheelchairs, a range of accessible equipment and an audible hearing loop in the gym,” he said. 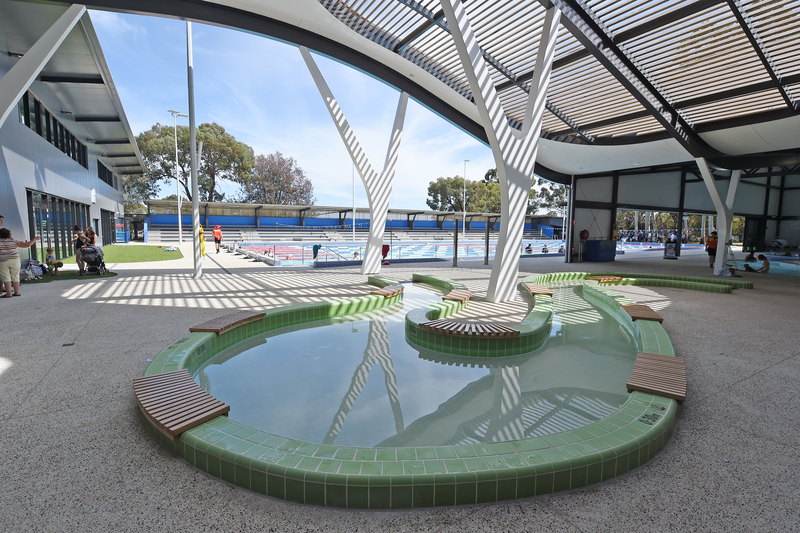 “Wheelchair ramps and handrail accessibility are available in all pools and the program pool also has a ‘Changing Places Change Room’ with a ceiling mounted accessible hoist and adjustable change table. 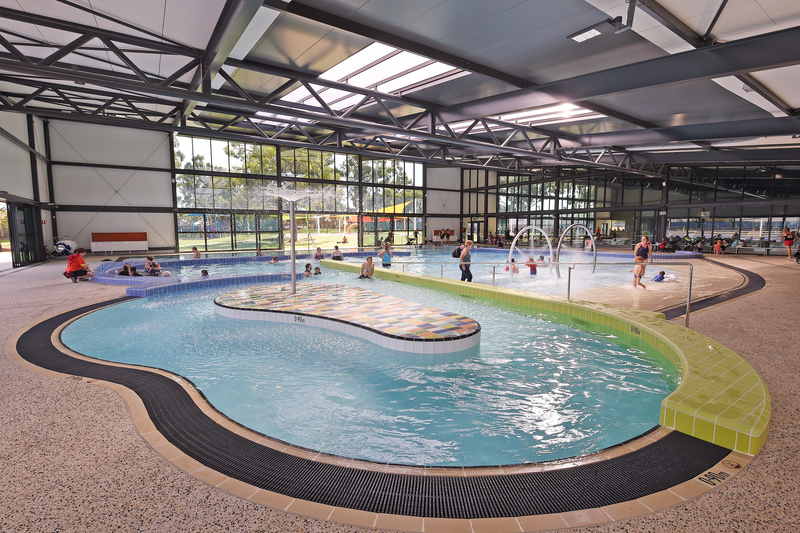 Visit active.armadale.wa.gov.au for more information.